GDPR. Bitcoin. Carillion. Trump. Brexit. We're all doing business in a world that is increasingly harder to predict. Markets boom and bust in rapid succession, whilst small changes across the globe have local impacts on growing businesses. What's the game plan for that? 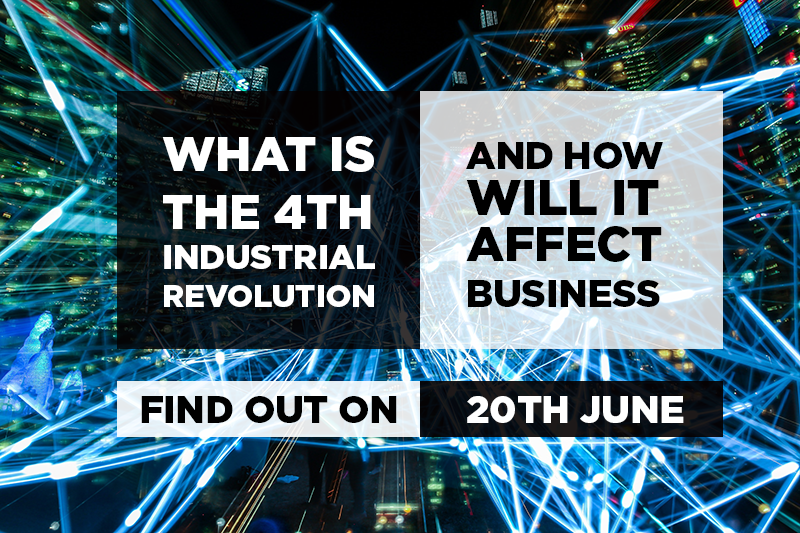 We're bringing together a collection of industry experts and thought leaders to answer this question. They will work with you and a small cohort of other business leaders, to develop a mindset for active change and growth. 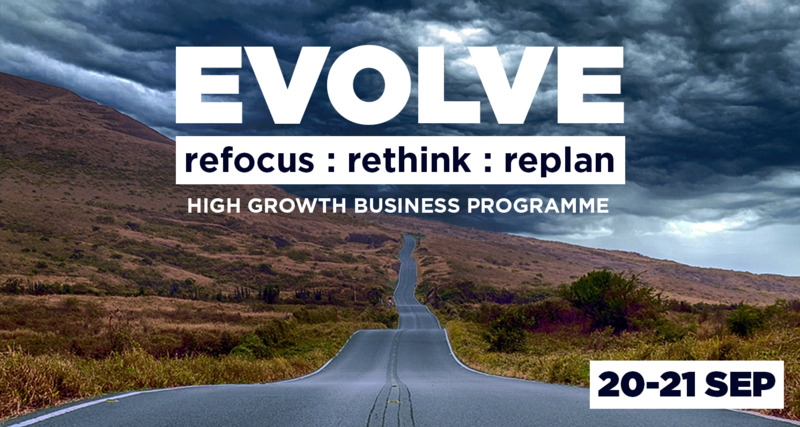 EVOLVE II will be hosted by The Growth Hub in our brand new premises in Gloucester. We're bringing new faces and old hands from the spheres of leadership, innovation, sales and marketing; to guide you through workshops in applying innovative thinking to your business. At the end of the 12hr programme, delivered over a day and a half, you'll have developed a robust action plan for your unique challenges. And it won't cost you a penny. You will form into small groups and rotate between dynamic workshops covering leadership, innovation, sales and technology. Our experts will guide discussions and activities, as well as share their own experiences, in order to help you identify and plan for the challenges within your business. This is where the magic happens. Guided by our expert facilitator, you will collectively share your hard-earned insights from the previous day and absorb the findings of your peers. You will then will take the best of these and create robust action plans that you can take back to your business that very afternoon. 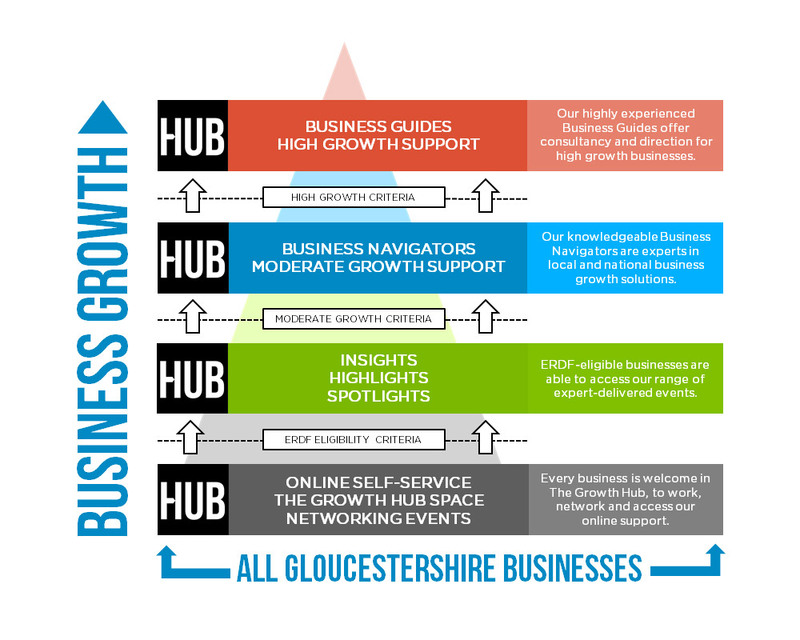 Each place on this programme is fully-funded by the European Regional Development Fund, for Gloucestershire businesses with turnovers exceeding £500k and who have not already accessed more than 3 hours of support through The Growth Hub. To apply for this programme, we need to gather some information about your business via our support application form. Once you complete this form, we will process your request and confirm your place on the programme if eligible. If you would like any help or have any questions with your application, please call 01242 715400. To complete the support application form for this programme, please click here. Am I eligible to receive support from The Growth Hub?